Vivo outs a Special Edition Smartphone for 2018 FIFA World Cup to be held in Russia. 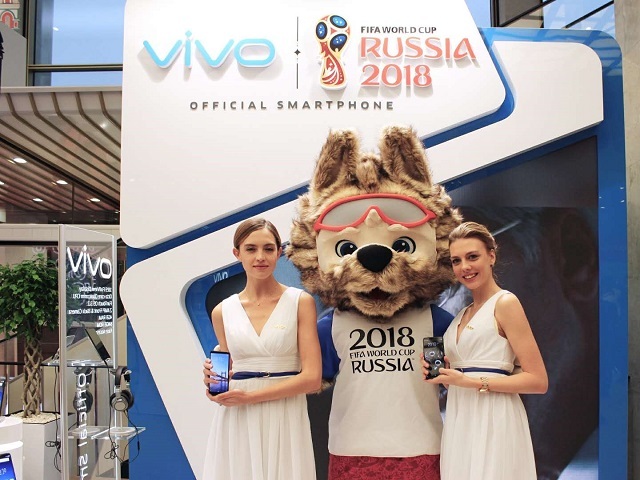 As an official FIFA World Cup Sponsor, Vivo, a young leading global smartphone brand, reveals the special edition handset created for the 2018 FIFA World Cup Russia and has specially created the FIFA World Cup edition handset for FIFA staff at the tournament. 32 teams have booked their places at the tournament, and the Final Draw was held on 1 December at the State Kremlin Palace in Moscow.